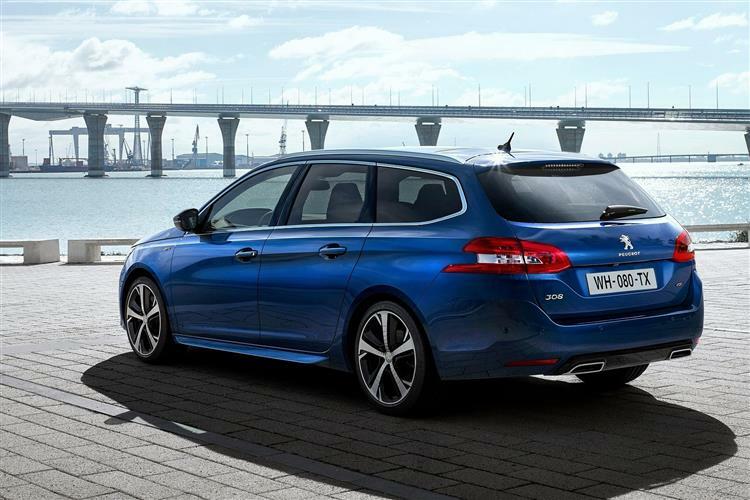 Peugeot's latest 308 SW is aiming high. Jonathan Crouch assesses whether the French have zeroed their sights correctly. 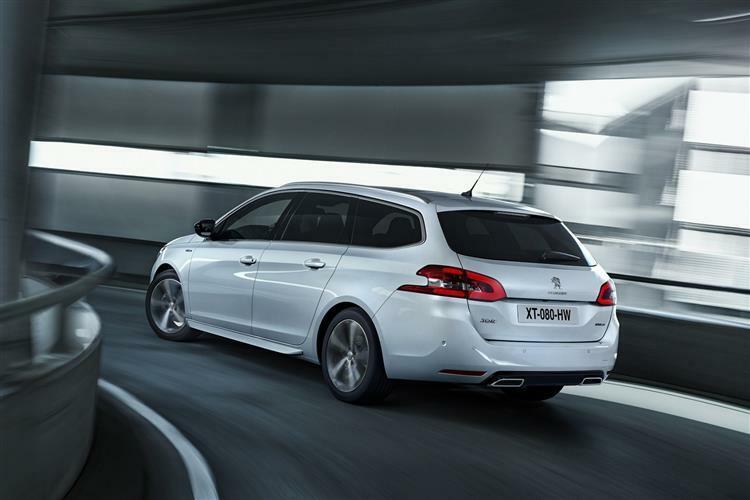 The Peugeot 308 SW is that rarest of things; a compact estate with genuine style. 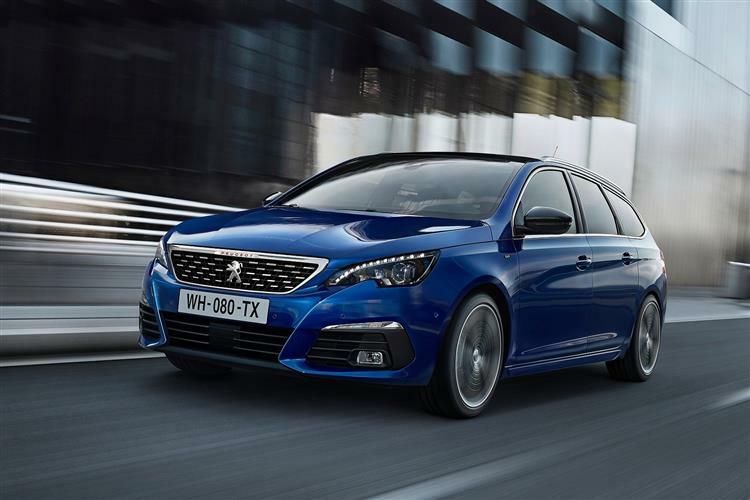 All too often cars in this class are horribly compromised, offer little in the way of genuine practicality over their hatchback siblings and look gawky and ill-proportioned. 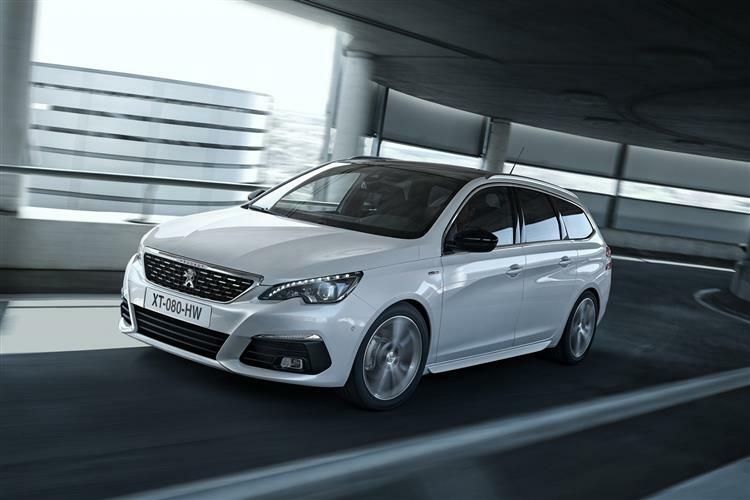 The 308 SW is sleek and stylish and in this improved guise, there's a reassuring aura of quality both inside and out. It might well be worth looking beyond the entry-level model to get the touchscreen glass cockpit that really brings the interior to life, but aside from that, there aren't too many caveats. 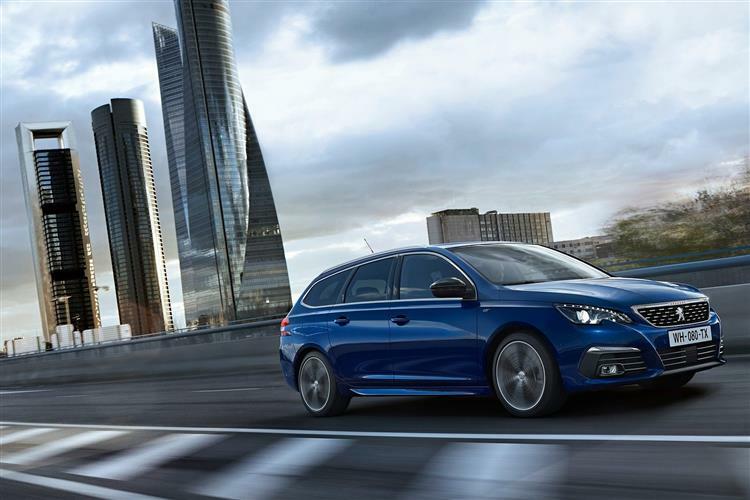 As long as you don't miss the fact that this generation model doesn't offer a seven-seat option, there are no complaints about the SW's practicality, its load bay being a bit bigger than a VW Golf estate and considerably more spacious than that of a Ford Focus estate. 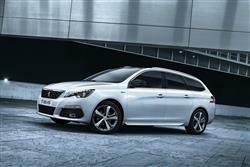 Residual values look to be firming up nicely for this latest generation 308 too. Peugeot looks to be well and truly back at the top table.